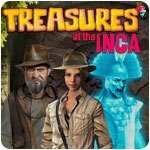 Treasures of the Inca Game - Download and Play Free Version! 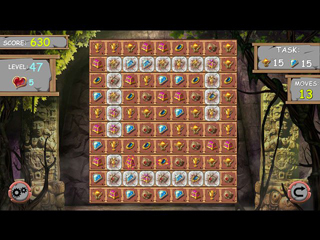 Discover the riches of the Ancient Incas as you journey on a quest to recover the missing Emerald Stone in this entertaining match-3 adventure. Join Ruby and the Professor as they embark on an expedition from Oxford, England, to the heart of the long lost Inca Empire, where a priceless hidden artefact is hidden. 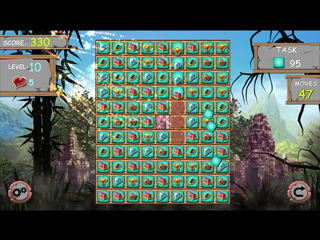 Guided by an antique manuscript, avoid the wrath of the Ghost Protector, the spirit of an Ancient Inca Warrior sworn for eternity to protect the temple, as you embark on solving the mystery.